يوفر فندق دوكلاندز برايفت كولكشن - نيو كواي ظروف إقامة راقية وهو خيار رائج للسياح ولرجال الأعمال أيضاً. يقع في منطقة تسوق, سياحة, الأعمال من ملبورن. يمكن من هنا للضيوف الاستمتاع بسهولة الوصول إلى كل ما تقدمه هذه المدينة النابضة بالحياة. يضفي محيط الفندق اللطيف وقربه من دوك لاندز, ستاد اتحاد, داكلاندز ستاد سحراً خاصاً على هذا الفندق. إن دوكلاندز برايفت كولكشن - نيو كواي حريص على توفير الراحة للنزلاء، فلا يوفر الموظفون جهداً في تقديم أفضل الخدمات وضمان حسن الاستقبال. يقدم الفندق واي فاي مجاني في جميع الغرف, مرافق مخصصة لذوي الاحتياجات الخاصة, تخزين الأمتعة, واي فاي في المناطق العامة, صف السيارات لضمان الراحة القصوى لضيوفه. في الفندق غرف نوم يتجاوز عددها 50، كلها مجهزة بعناية وجمال وبعضها مزود بـ تلفزيون بشاشة مسطحة, سجاد, رف للملابس, اتصال لاسلكي بالإنترنت, غرف لغير المدخنين. يقدم الفندق مجموعة رائعة من الخدمات كمثل مركز للياقة البدنية, حمام سباحة خارجي, سبا، لجعل إقامتك تجربة لا تنسى. استمتع بخدمات لا يعلى عليها وعنوان ذو اعتبار في دوكلاندز برايفت كولكشن - نيو كواي . مكتب الإستقبال مفتوح من 08:00 AM إلى 07:00 PM خلال أيام الأسبوع و من 09:00 AM إلى 05:00 PM خلال عطلة نهاية الأسبوع. على الضيوف الذين سيصلون خارج هذا التوقيت أن يتواصلوا مباشرة مع العقار قبل وصولهم ليت ترتيب هذا الامر. Stayed 2 nights, had two bedrooms but it has only 1 bathroom which was a bummer. There’s no housekeeping during our stay as well. Location is great- the tram station is literally few footsteps away. 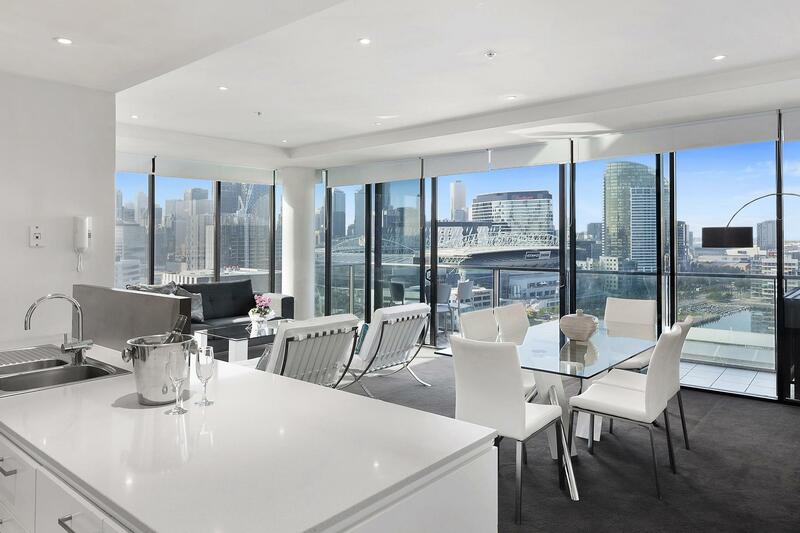 The view is also amazing with the apartment overlooking the wharf. Overall a great stay. 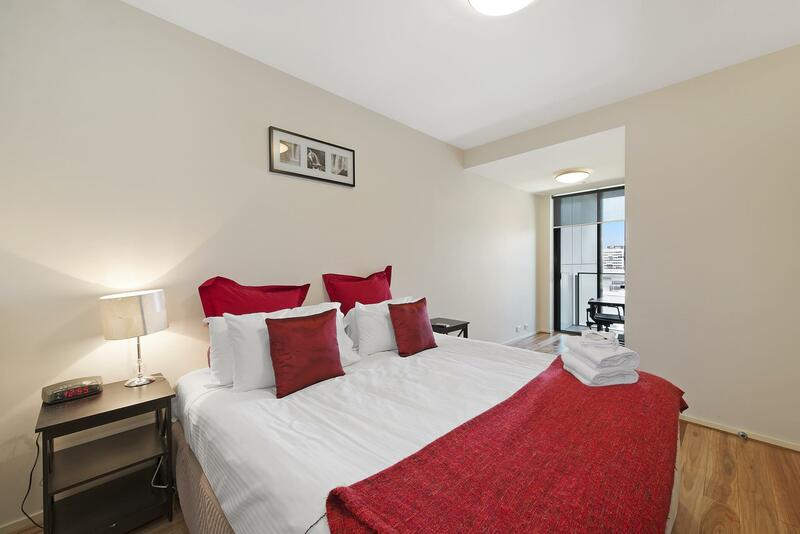 Handy to the city centre via the free tram, awesome restaurants just outside the apartments, friendly and helpful staff. great waterfront view. staffs are kindly and helpful. hair-dryer provided, remember to bring ur own shaver and tooth brush etc. carpark is not included. 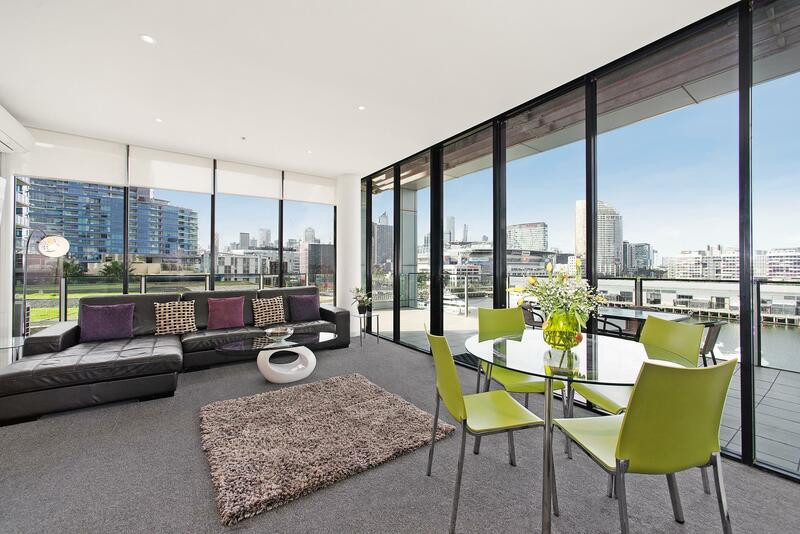 Docklands is a great place to stay in Melbourne. It is close to the city and still very quiet. 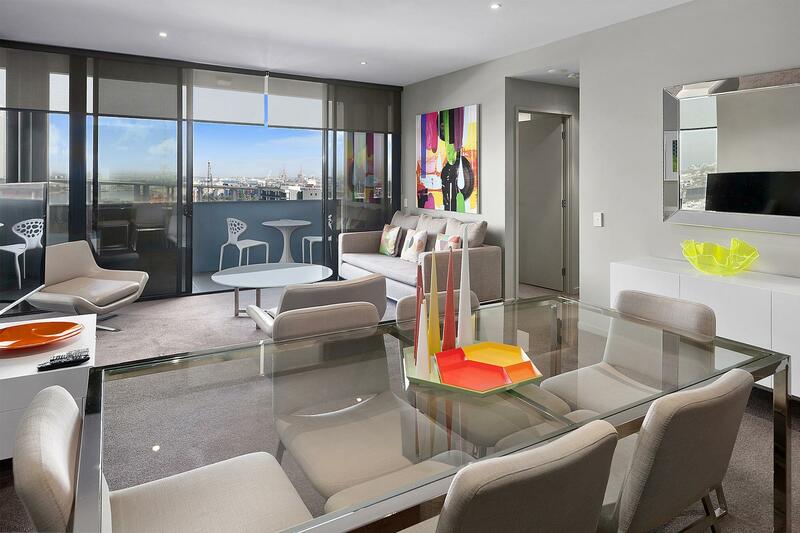 Free trams into the city and an amazing apartment. Some equipment not working in the gym and bedrooms not air conditioned but this didn't overshadow the wonderful apartment, facilities and position. Absolutely fantastic apartment with amazing views. Close with Free Tram Zone station (Central Pier) and The Melbourne Star. Is perfect spot and the car park was so close to our apartment. 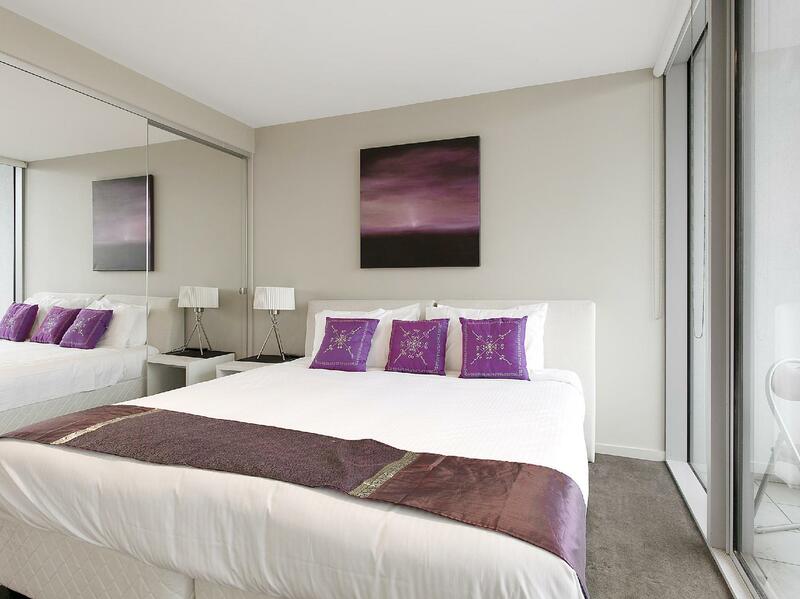 We was enjoy to stay, lovely and clean with modern amenities and furniture. Will definitely be back on our next visit!!! Location is perfect. It is a 5 min walk to the tram line where you can enjoy free trams around the perimeter of the CBD. 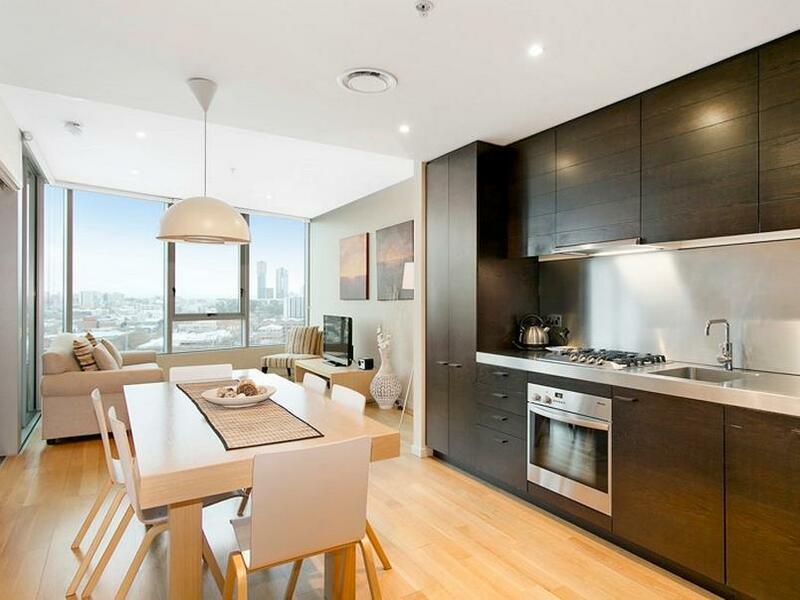 Close proximity to the Etihad stadium and the DFO. There is also a convenience store and liquor store right when you step out of the building. Staff is very friendly and accommodating. I had a problem with my booking but they were very patient in helping me resolve my issue. Thanks Michelle! The apartment itself is also perfect. Very modern furniture and appliances. We had a stove, oven, ref, espresso machine, toaster, microwave, elec. kettle, and even a hair dryer. Complete amenities to make you feel right at home. We were actually so sad to leave. Hoping to return soon! Pros : Property's location is excellent. Diagonally opposite Etihad Stadium. There is free Tram service. Our unit is facing the Marina, very beautiful scenery. Private parking is cheap at $15 per night. All facilities are provided = Hair Dryer, Washing Machine, Dryer, Kitchen Utensils. Size of unit is big and there is a balcony. Cons : Only 1 toilet for 5 pax is a bit inconvenient. The toilet door that's connected to the master bed room does not have a lock. It will be good if there are mirrors in the room or living hall instead of just in the toilet. 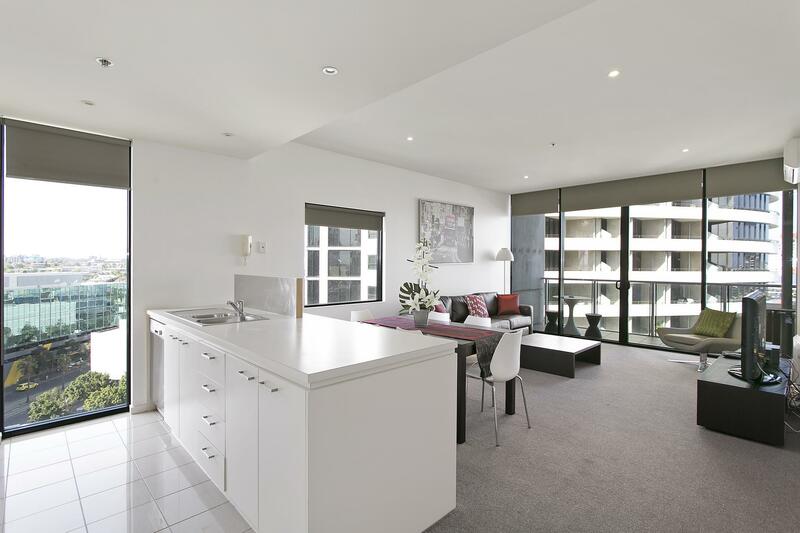 Pretty decent apartment, quite convenient and you'll get free tram rides. It's a waste that the kitchen (open concept) wasn't smelling good - smells of cooked food, making whole living room quite smelly. That aside, the apartment was beautiful and comfortable. Our whole family liked this apartment very much. The apartment is facing the quay with nice view. It's spacious, well maintained, clean and provided almost all amenities needed. Secured parking and good location. Highly recommended and will come back again. It’s not the most handy location. This area seems quite quiet most of the time, lots of shops or restaurants were closed (or shut down?) while we were there but that didn’t bother us or I should say that’s even better for us, as we wanted a relaxing and chill holiday. Stayed on level 12 for a 3bedroom apartments. The view from the balcony was very nice, looking towards the wharf. Wonderful unit to stay in as spacious, lovely view, good kitchen , nice patio, Comfortable beds. Teams and transport close by. Shopping good (Harbour Tiwn) A few maintenance issues but quickly addressed. Pool freezing. Staff lovely and very helpful. Office a bit of a walk with suitcases but not a deal breaker. A really good place to stay and unwind. Highly recommended: 1) free tram zone 2) fantastic new apartment 3) spacious 4) awesome view 5) fantastic staff 6)Sunday market( morning till afternoon) 7) convenient shop down stairs to stock up groceries 8) fully equipped kitchen with: refrigerator, washing machine, dryer, iron board, coffee machine, plates, pots, pan, cup, glass.... everything that u can think of.... You will never go wrong choosing this apartment! 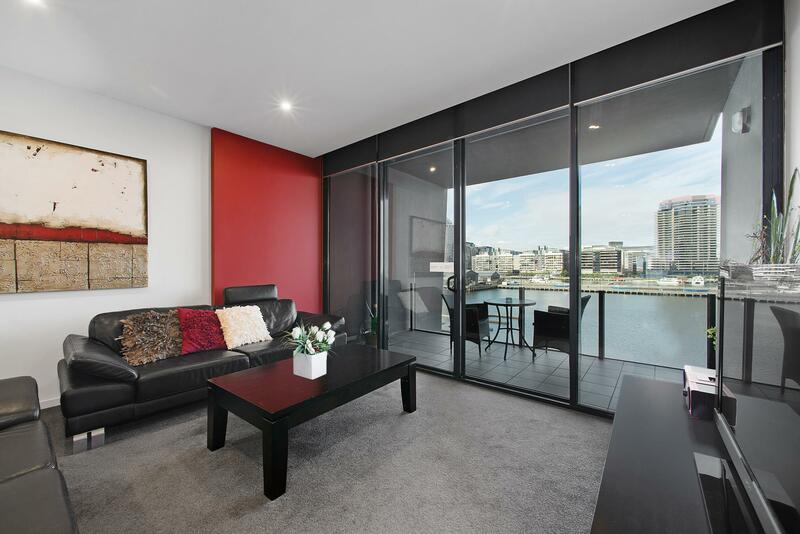 Oh we LOVED staying here in the 2 bedroom apartment facing the harbour. Our 3 year old son didn't want to go home. It was spacious enough to play, cook, wash clothes...it was nice to have everything complete--vacuum, mop, washing machine, dishwasher, rice cooker, all cooking items, walk-in closet, 2 bathrooms, 1 restroom, great tv channels... there is a small supermarket and asian market downstairs too. The harbour is beautiful and lots of restaurants. There is easy access to the city as the tram stop is right in front (Central stop). It is a walk from the office (check-in) to the apartments, so make sure you have someone who can help bring your bags. Overall it was the most perfect place to be! Absolutely loved it and will definitely stay there again. Clean, great location, wonderful service. Stayed here for two night, amazing view and wonderful apartment. We did check in after the office hours. However, it was really hassle free as they keys are dropped into a safe with password protected with instruction to find the apartment.